…Just stop and imagine. Think and imagine a world where love is the way. Imagine neighborhoods and communities where love is the way… When love is the way, then no child will go to bed hungry in this world ever again. When love is the way, there’s plenty good room—plenty good room—for all of God’s children. Because when love is the way, we actually treat each other, well... like we are actually family. 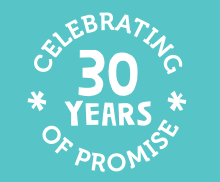 Bishop Michael B. Curry’s sermon during the royal wedding in May goes to the heart of the UrbanPromise vision and founding mission in Camden, NJ, 30 years ago. Love was not the way for young people who were driven to gangs out of desperation, hustling for whatever money they could make. I remember some of them very well. I remember their hopelessness and fear that they would never be employable, that their zip code would dictate their future, and that life for them looked like dying or going to prison by age 20. I loved these kids. 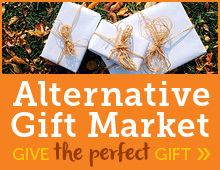 I wanted so badly to give them something different, something better, something hopeful. With limited resources and a few committed donors, we started the StreetLeader Program to provide hope and income for our teens, but also to anchor them in a way that would offer them a future. Some of them were too old or already lost to the streets by the time our job program launched in 1994. I regret not having more to offer them. Since then, and thanks to you, we’ve been able to hire thousands of teens. UrbanPromise has hired at least 80-110 teens each year for the past 24 years. Together with our teens, we’ve created a culture of love that transforms our young StreetLeaders and trains them to be leaders in our community. On the same day as the royal wedding, another important ceremony was taking place, but much closer to home. 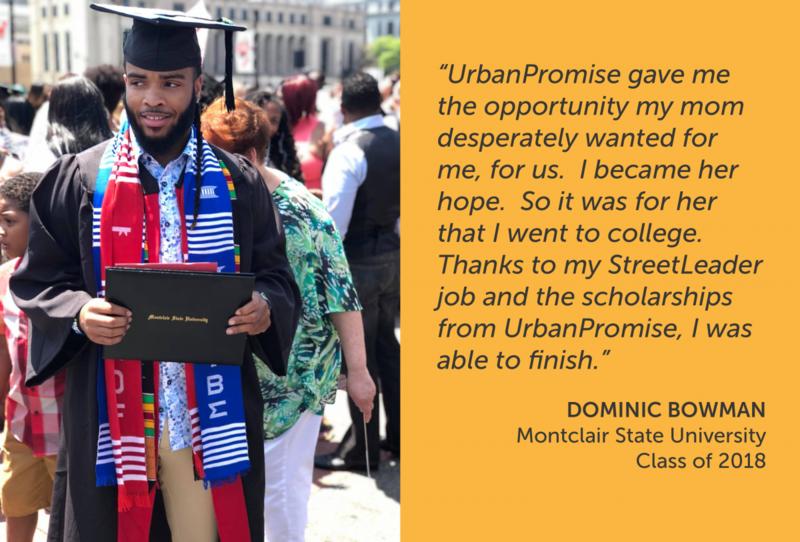 Dominic Bowman, former UrbanPromise StreetLeader and also the first person in his family to go to college, walked across the stage and received his degree from Montclair State University. It was not an easy journey. His mother passed away halfway through his first year of college. He no longer had a home to return to on breaks. But the UrbanPromise family was there for Dominic, including attending the funeral in full force. Sitting in the pews, watching his family file in, I was struck with the realization that I knew his brothers and cousins. Five of them were young men I met at the beginning of my journey with UrbanPromise, young men who had succumbed early on to the pull of streetlife in Camden. “Dominic, how did you end up on such a different path than your brothers?” I asked after the service. This summer we will hire 102 teens to run summer camps with us. They will work hard, they will be challenged and learn to be on time and work with people who look different from them. They will make children laugh and give them a reason to come to camp every morning. They will earn a paycheck, go to tutoring, and be a Bible buddy. They will love and be loved. Please sponsor a StreetLeader today. Thank you for making love “the way” at UrbanPromise. P.S. Did you hear?! 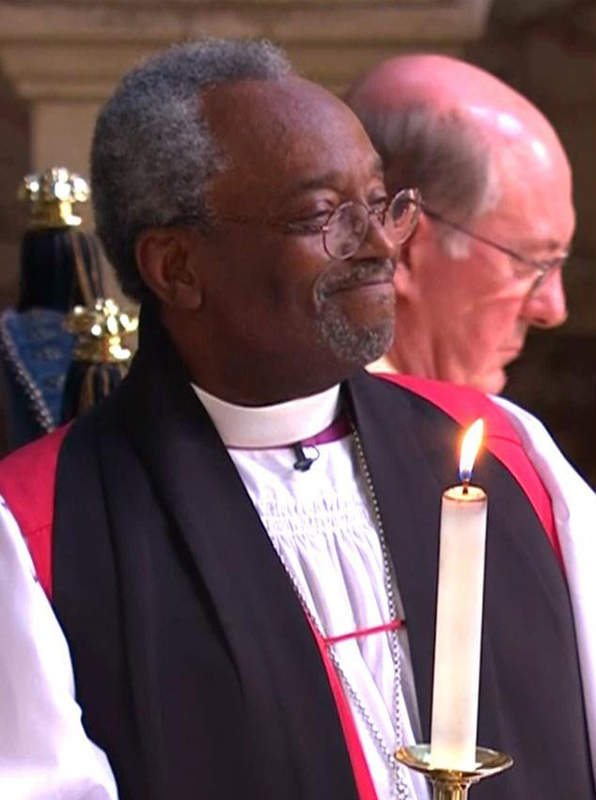 We are excited to announce that Bishop Michael B. Curry will be the special guest speaker at our 30th Anniversey Celebration Banquet on October 23rd. Tickets go on sale July 1st. Sign up to be a StreetLeader Sponsor ($504 or more) and we will hold two complimentary tickets for you.